You will Watch Naruto Shippuden Episode 210 online English sub free episodes with HQ / high quality. 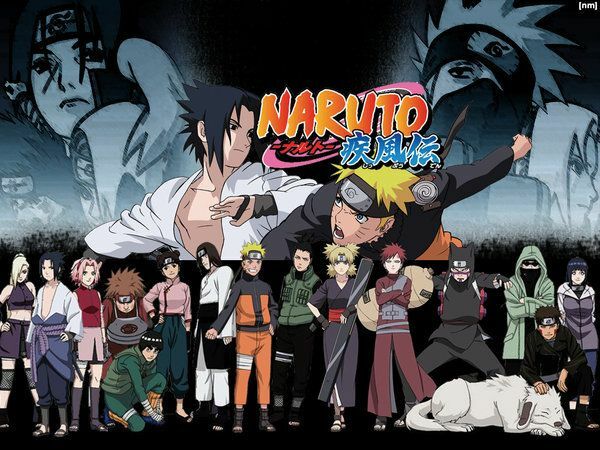 Stream Anime Naruto Shippuden Episode 210 English Subbed The Forbidden Visual Jutsu. Sasuke places Danzo under genjutsu but Danzo activates a curse mark he had cast upon Sasuke earlier which renders Sasuke immobile. When Danzo prepares to finish him off, Sasuke’s memories of Itachi make him overpower the curse and break it. Madara realizes Danzo’s jutsu which makes him invincible is a forbidden jutsu known as Izanagi. Karin realizes every Sharingan eye on Danzo’s right arm lives for about 60 seconds while Izanagi is activated. Danzo and Sasuke begin to fight fiercely to see which one tires out first.